Gold Star Concrete, has been servicing the northern San Diego area for 26 years. We have built a reputation by exceeding our clients expectations, being dependable and performing quality work. 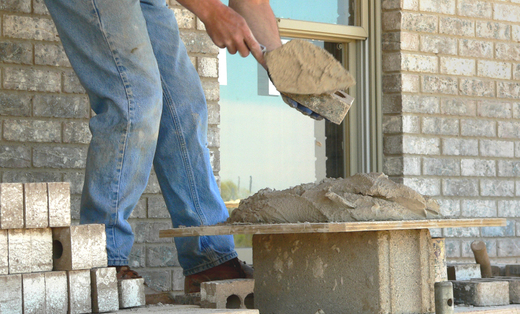 Call us for all your concrete and masonry needs. Gold Star Concrete, has been a member of the BBB for the past 6 years. We specialize in driveways, patios, walkways, block, and brick walls. All finishes available. We look forward to serving you in all your concrete needs.